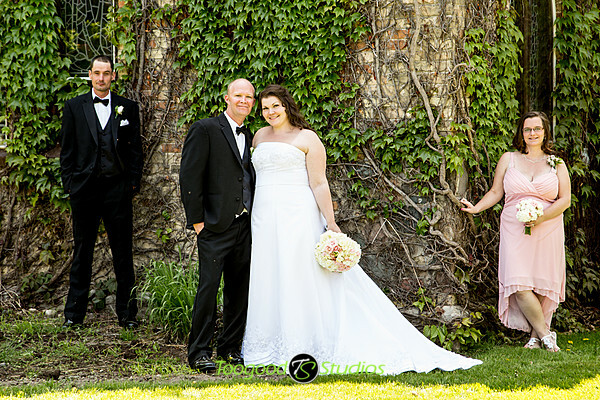 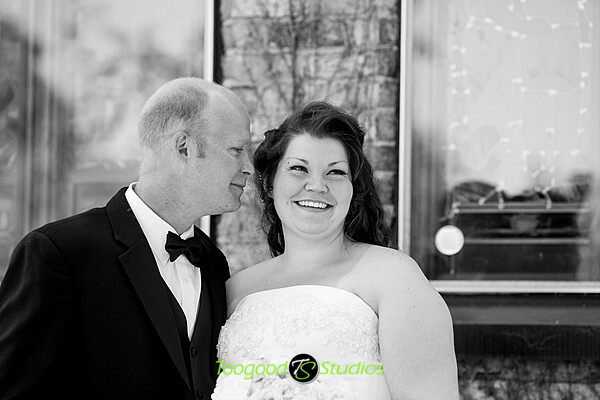 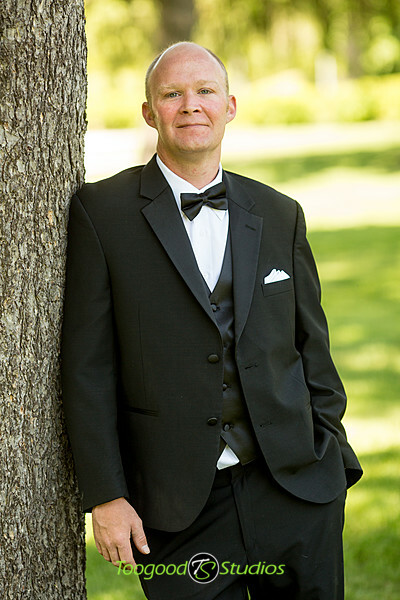 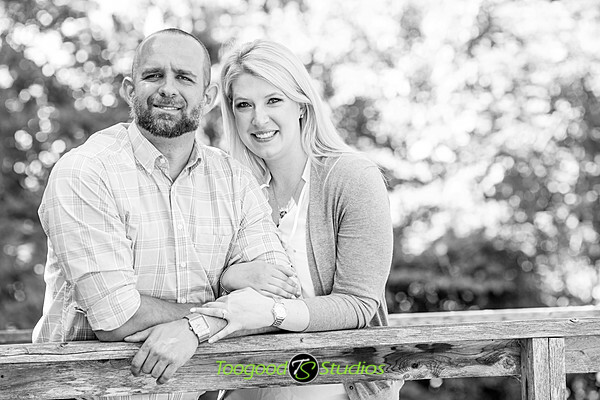 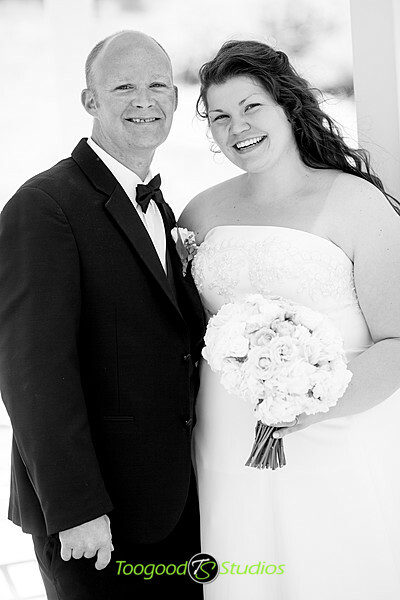 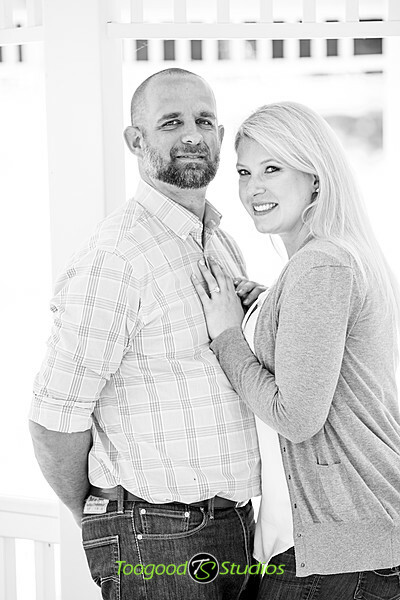 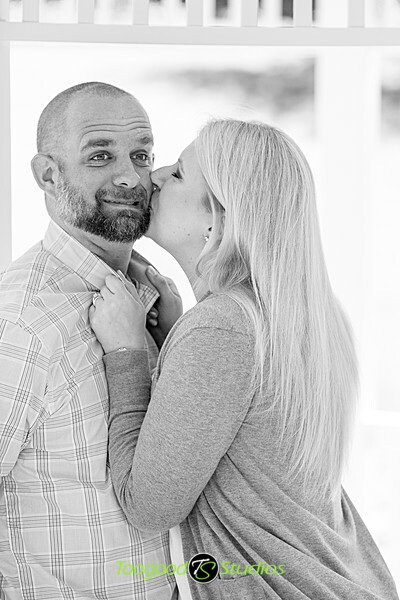 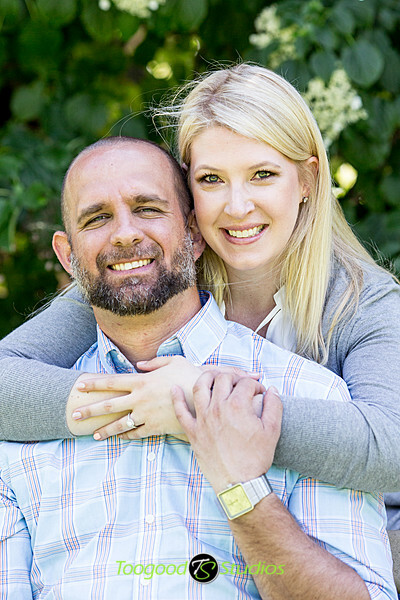 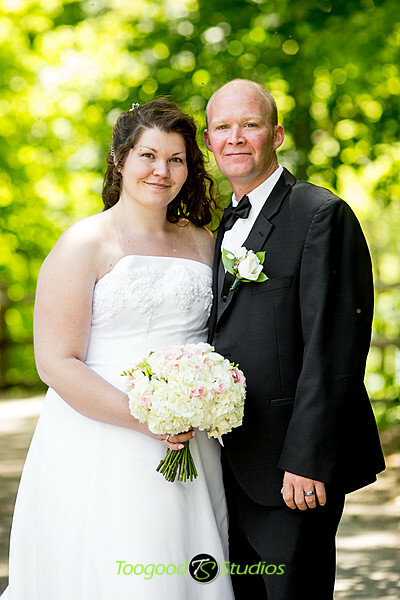 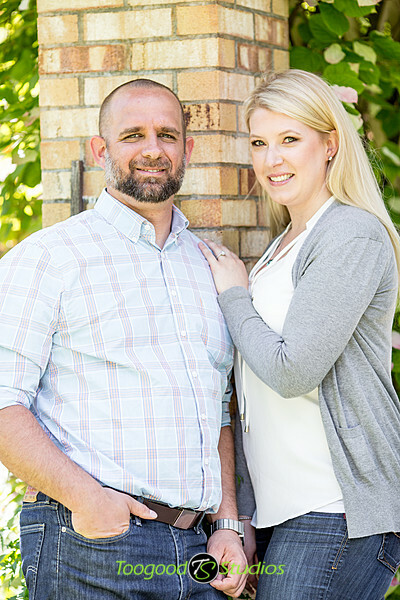 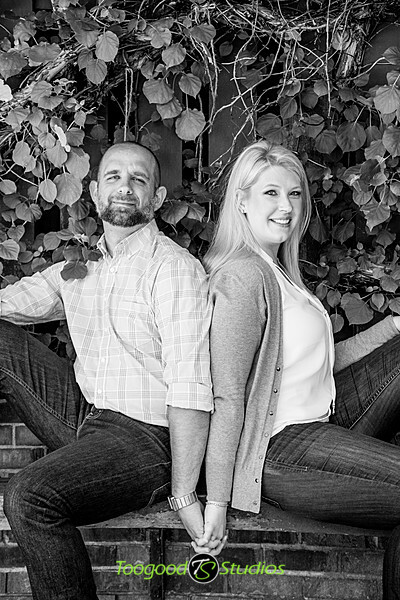 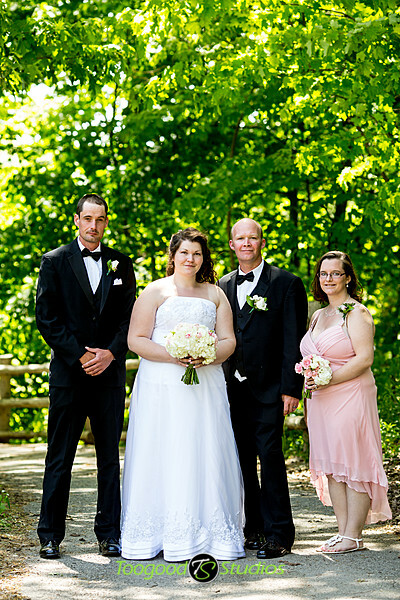 We had to the please of having a short & sweet wedding with Katie & Scott last weekend. 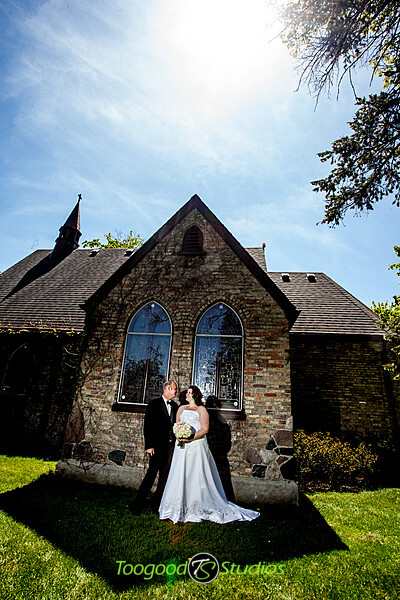 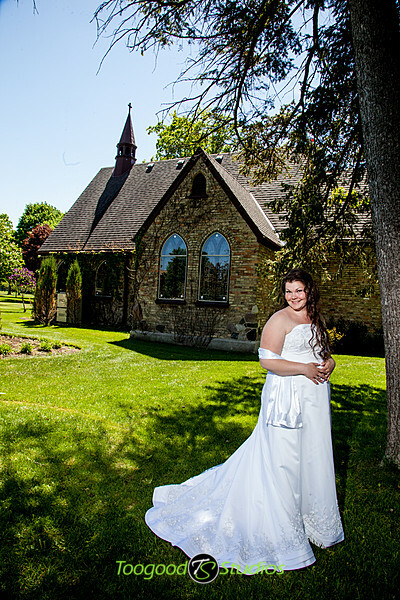 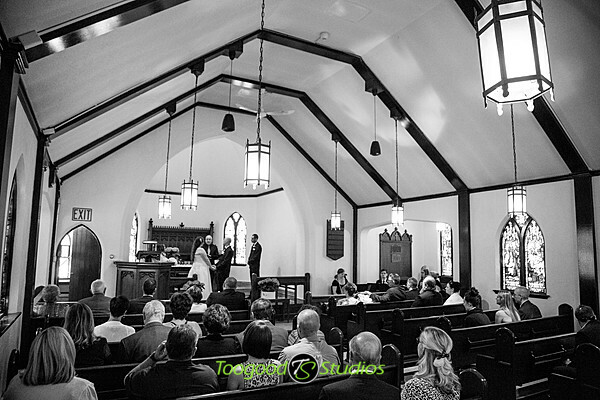 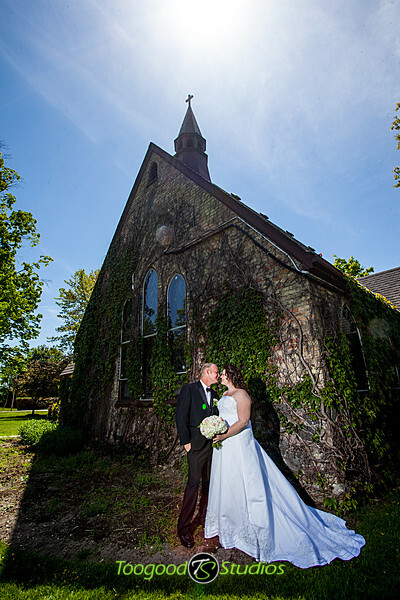 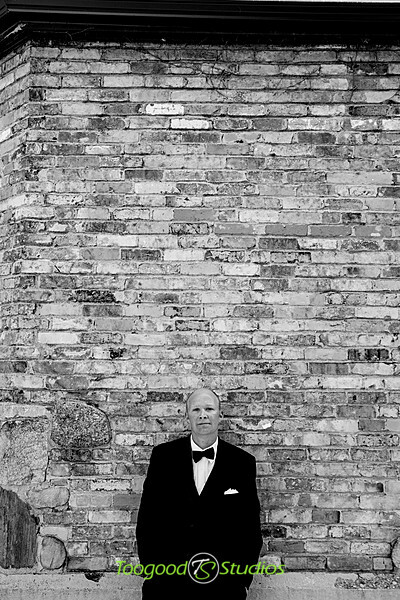 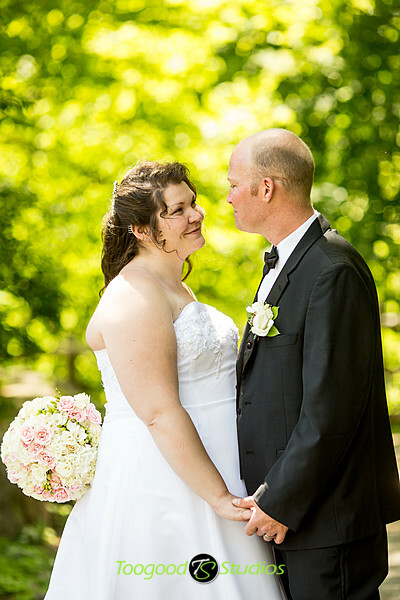 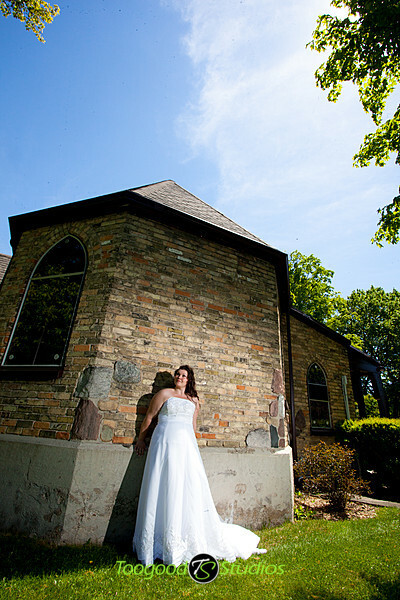 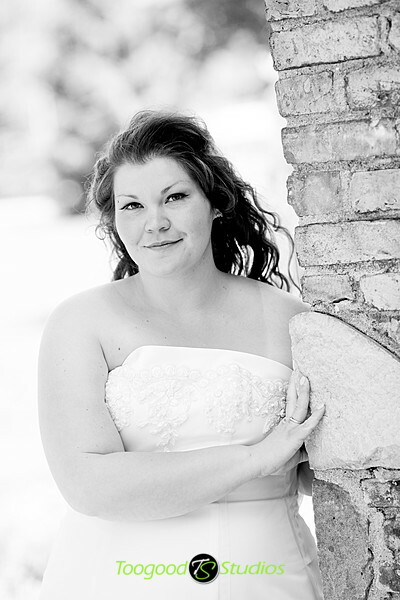 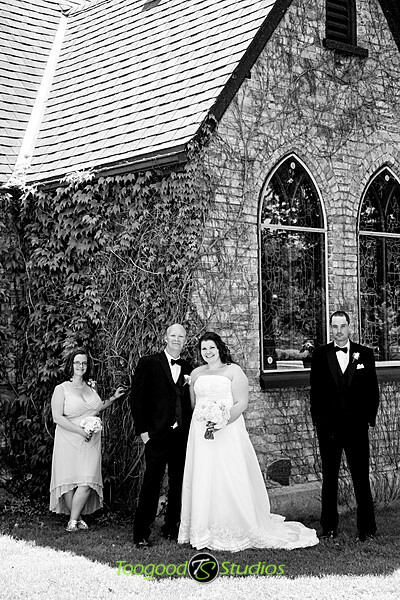 The ceremony was at the beautiful St. Luke’s chapel and the reception at the Civic Gardens. 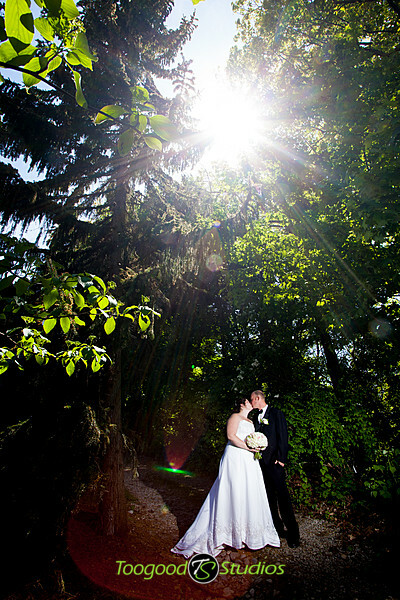 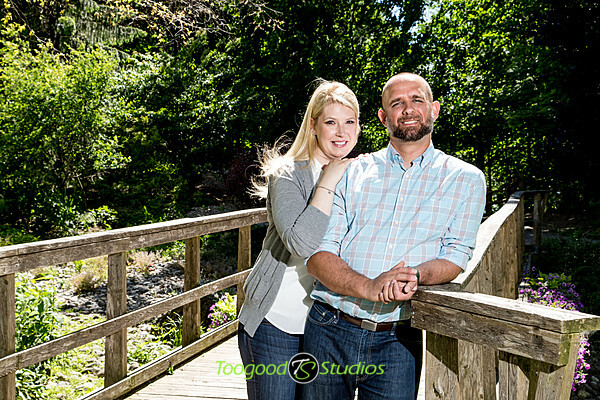 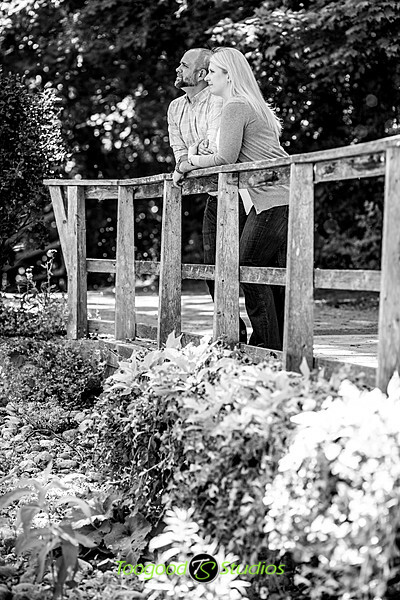 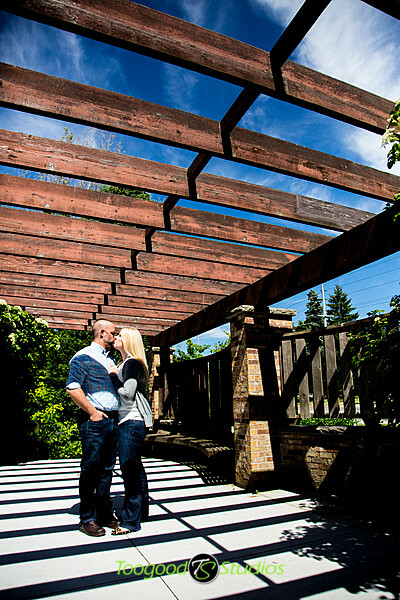 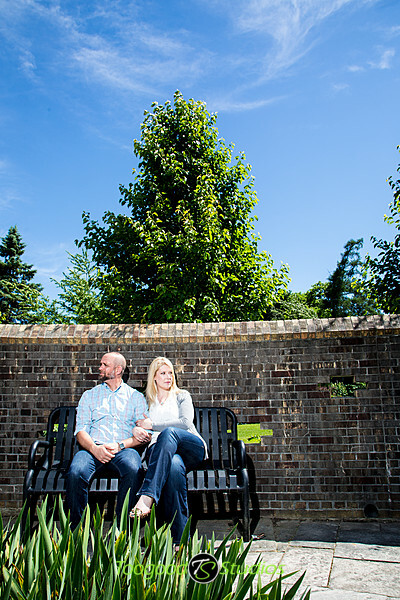 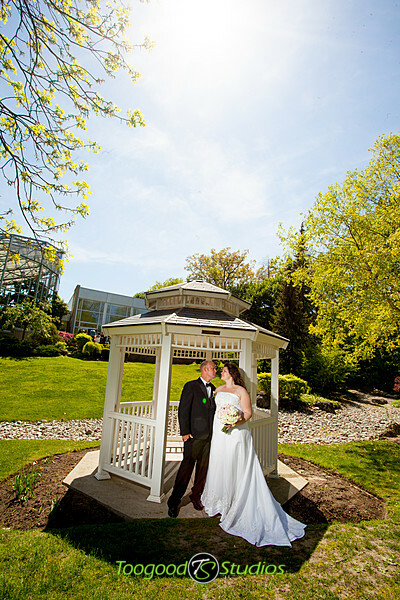 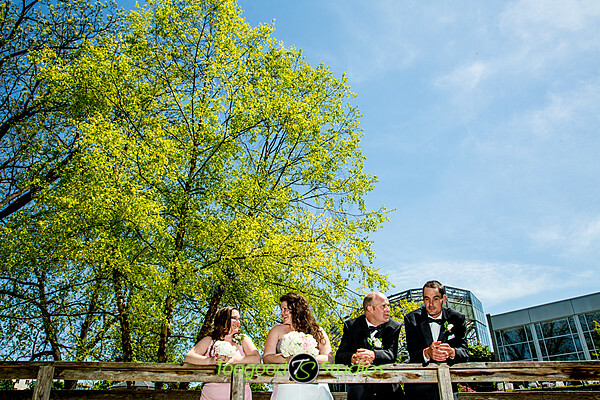 Amazing weather, great couple, and fantastic locations make our job easy!